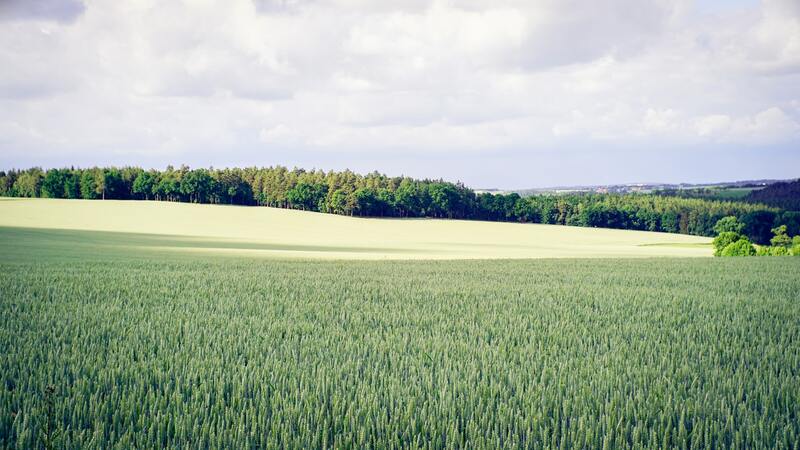 The Property and Estates Department at Lawrie & Symington provides a comprehensive, professional service in all aspects relating to Agricultural Property. Through our continued presence in the Agricultural Sector for over 150 years, we have generated a wealth of invaluable knowledge making us experts in the field. As part of our Estate Agency Service, our friendly, competent personnel can be reached at our Lanark and Forfar Office where all enquiries and consultations are treated in strictest confidence. Water Pipelines, Gas Pipelines, Telephone Masts, New Road Schemes, Road Upgrading, Compulsory Purchase and Underground Cables - all of these can mean money to you! Before any third party enters your land it is vital that you appoint an agent to represent and advise you. We have experience in all aspects of this work and can advise you on a sound, professional basis. Our team provide a highly professional and confidential service in the marketing of farms, land, rural and town properties. Whatever the purpose of your valuation, we have a wealth of experience in providing valuations to meet your needs. We can liaise with the relevant Planning and Development Control Department on your behalf, completing all necessary paperwork to be lodged with the Council. It is vitally important that Landlords and Tenants have a good professional working relationship. To this end, we will act as an intermediary in a wide range of matters that may occur. appoint an agent to take over management of an agricultural unit for a period of time? If so, we can provide the knowledge and staff required to carry out the task. Further, we have previously taken instructions from Solicitors and Financial Institutions to oversee farm management in insolvency and other situations that arise.